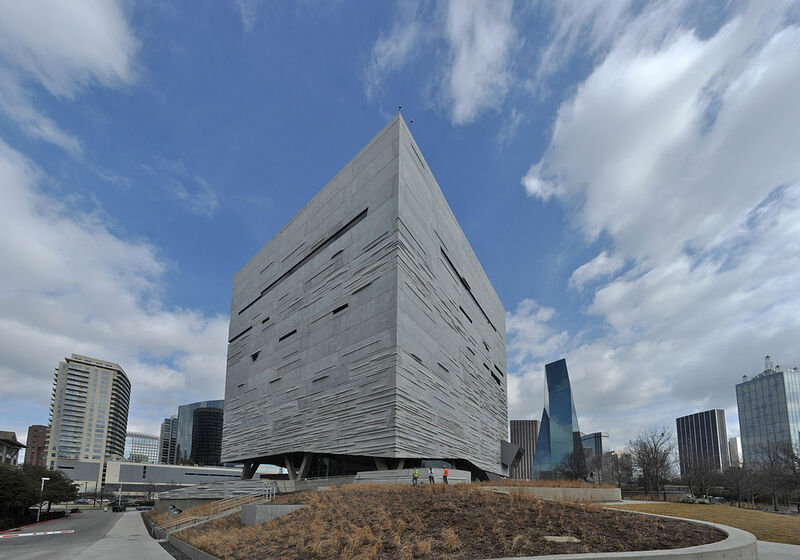 The Perot Museum of Nature and Science is a unique museum that inspires a little curiosity in us all. It was designed by famous architect Thom Mayne, who made sure that the 6-floor building is as memorable as the exhibits that the museum houses. There are 11 permanent collections including sports, earth, energy, space, dinosaurs, a children’s museum, origins of humans, and gems and minerals. There is also a 297-seat theater, museum shop, and café. The museum features different special exhibits that the whole family can enjoy. Vinacircle’s recommendations: This is one of the best places to take the whole family. You can learn so many new things with one visit to this museum. If visiting as a family, we recommend getting the family membership, which costs $130 and gives unlimited admission to 2 adults and unlimited children ages 17 years and under. In addition, the family membership also allows 2 guest passes a year. You can pre-purchase tickets online by logging into your account. Having a membership also saves you $5 on parking fees, which normal costs $10 per vehicle as well as discount in the gift shop and café.